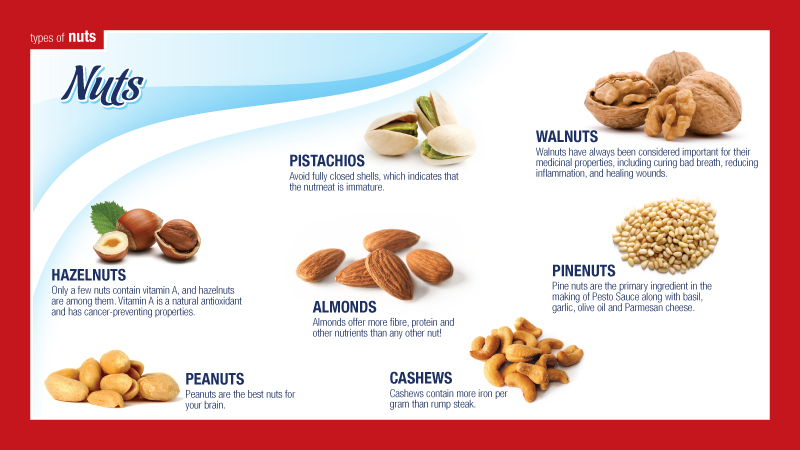 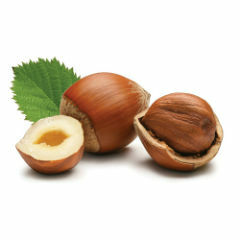 Nuts are nature's way of showing us that good things come in small packages. 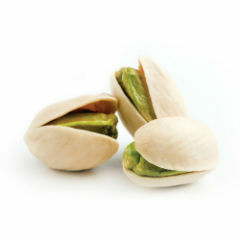 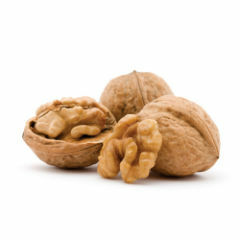 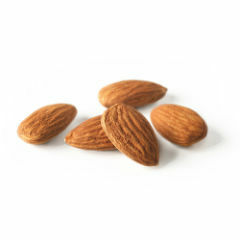 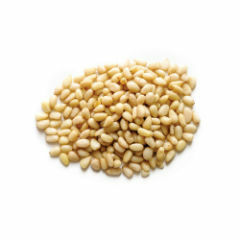 These bite-size nutritional powerhouses are packed with heart-healthy fats, protein, vitamins, minerals and other nutrients, as well as a healthy dose of mono- and polyunsaturated oils. 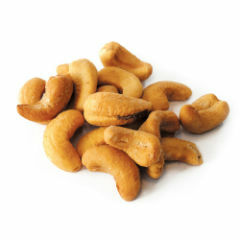 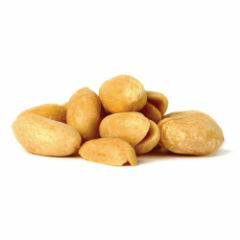 Nuts are great as energy-boosting snacks and crunchy, flavourful additions to cooked dishes.